Would You Like To Sell Your Inherited Property? 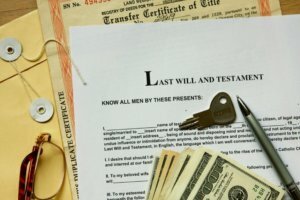 Is There A Holding Period Before Selling My Inherited Home In Las Vegas? Ready to sell fast in Las Vegas? We’re ready to make you an offer right away. Just click this link and fill out the form or call our office at 702-583-7824.